Pop! 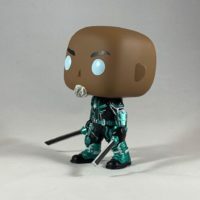 Captain Marvel – Korath Exclusive Review! Let’s Un-Box the Pop! 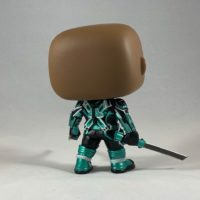 Korath vinyl figure! This is Korath in his Kree Starforce suit where he fights the Skrull alongside Vers and Yon-Rogg! Korath was previously seen (in a later timeline) in the first Guardians of the Galaxy movie! 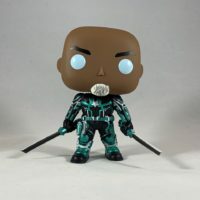 Tagged Captain Marvel, Collectible, Collector, Collector Alert, Figures, Funko, Marvel, Marvel Cinematic Universe, Marvel Studios, MCU, Picture Review, Review. « Star Wars Celebration 2019 Funko Exclusives!